Your car key should have a red panic button and the car by itself should be manufactured in 2010+ in order to be able to install that device. 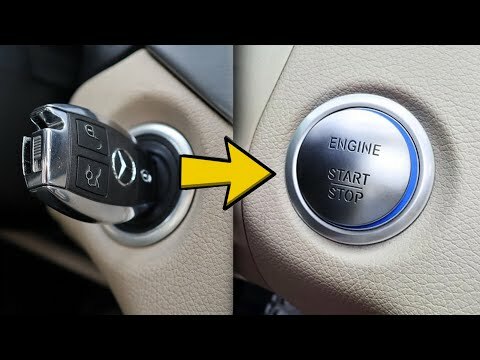 An easy way to replace your key and start to use a start and stop button. I have a 2013 E350. Do I need to program anything, or just stick it in and it'll start my car as long as I have my key with me? I have a Mercedes ML350 2010 with Exactlty the same button like yours with the red panic Button, But still doesn't work ,Any idea why? He said ANY Mercedes Benz… I have a old Mercedes Benz.. will it work?